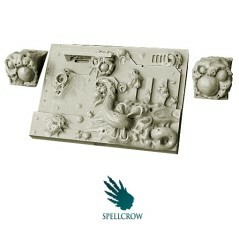 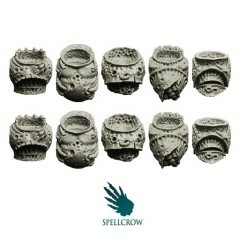 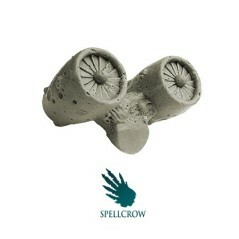 Miniature of the range Spellcrow are perfectly compatible with the miniatures of scale 1: 28 and futuristic miniature universe. 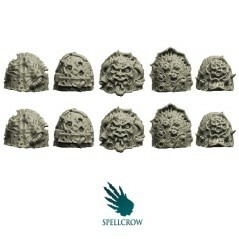 Their theme corresponds with Chaos Marines and is adaptable to the proportions of the miniatures of scale 1: 28. 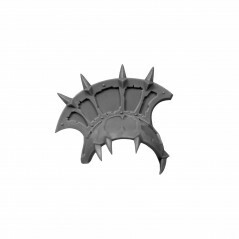 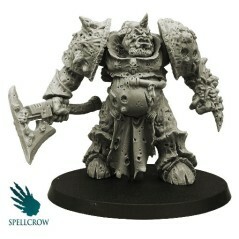 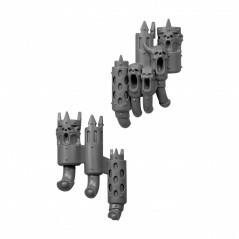 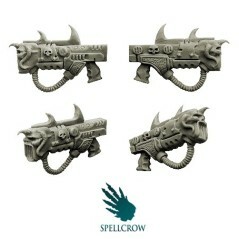 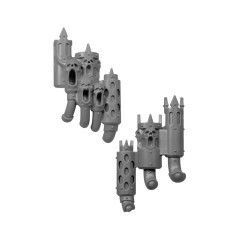 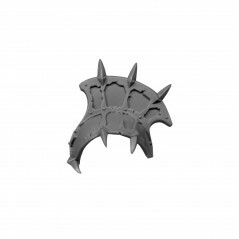 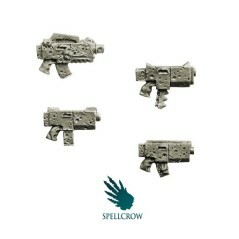 Miniatures offered by Bitz Store are perfect proxies for W40k. 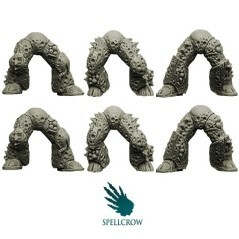 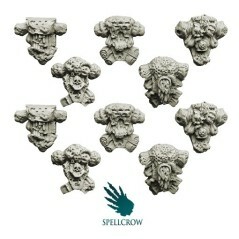 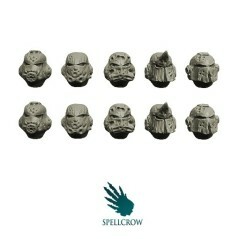 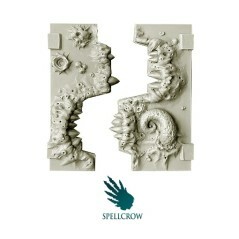 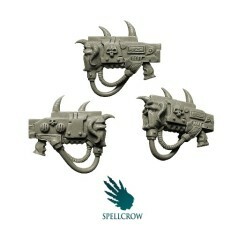 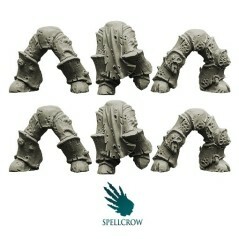 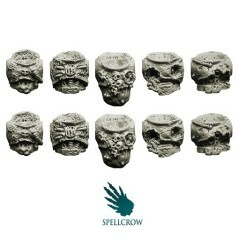 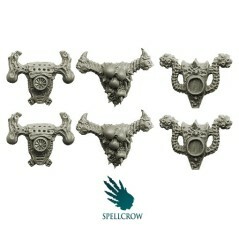 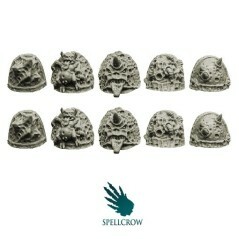 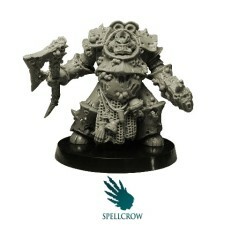 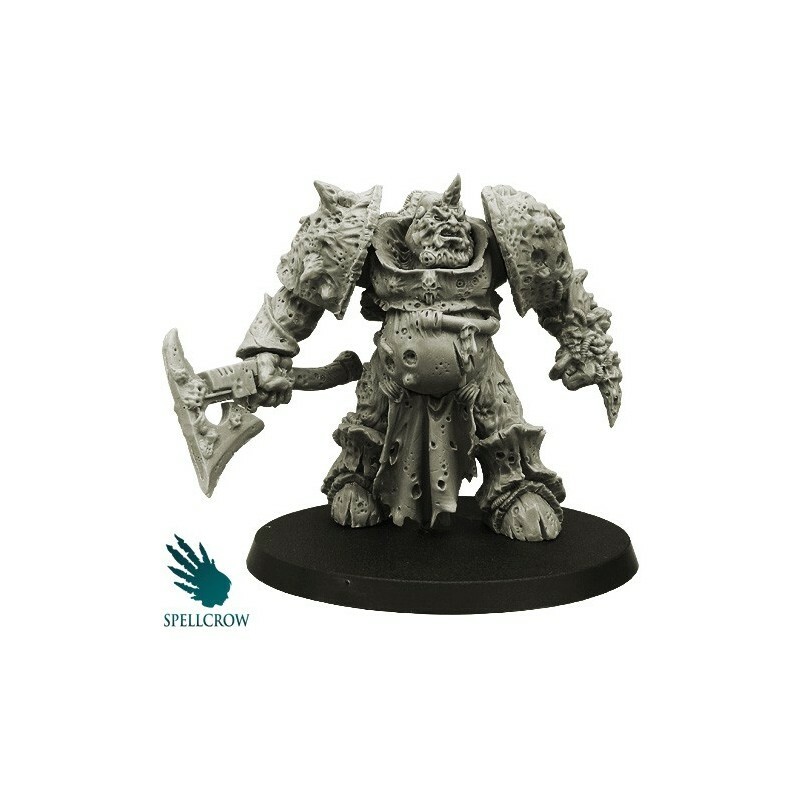 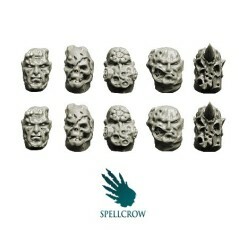 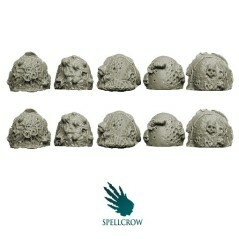 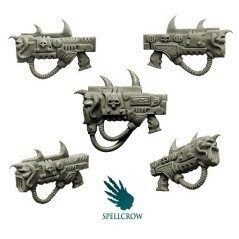 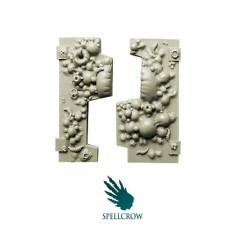 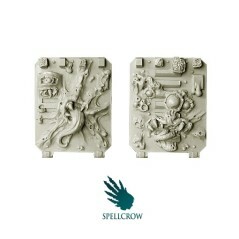 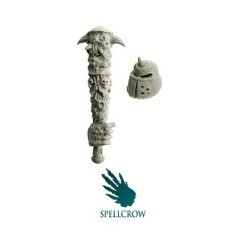 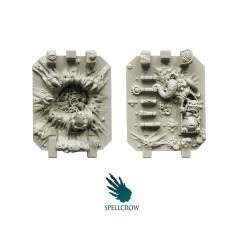 The miniatures selected by Bitz Store will be perfect to integrate your army, Spellcrow carves miniatures for wargame with perfect qualities. 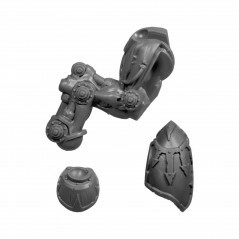 Take advantage to the expertise of passionate figurine sculptors.